Posted July 23, 2015 by Rattling Stick & filed under News. 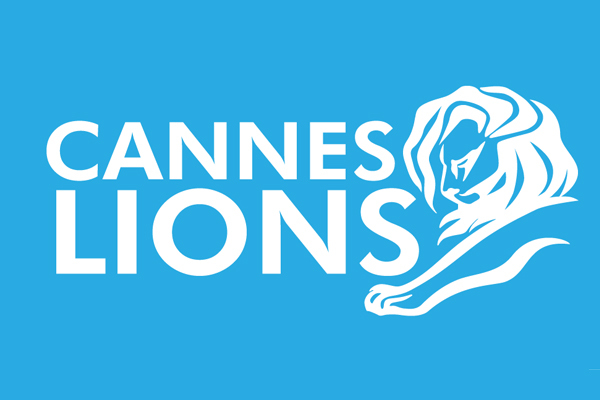 Cannes Lions International Festival of Creativity saw Traktor pick up 2 Bronze awards for their Heineken ad. Ringan received a Bronze for his Nike film & his spot for Sainsbury’s was awarded a Silver.